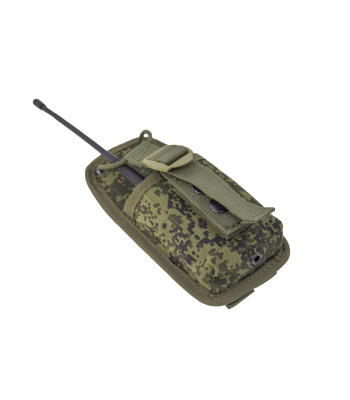 • Allows for placement of small navigators.• Equipped with a valve with quick-release buckle • ..
Army Pouch for Military Radio "Azart"
Used for big military radio.- To avoid dirt, sand, etc. 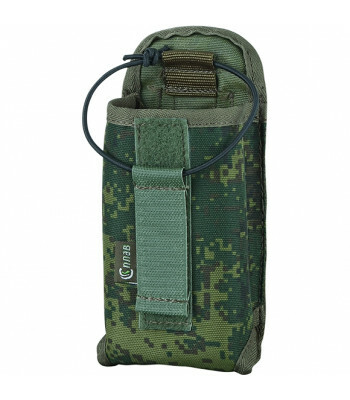 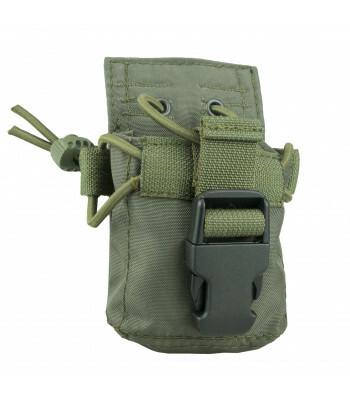 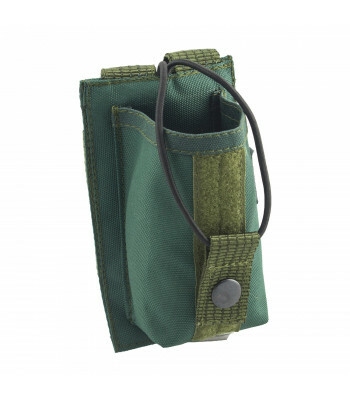 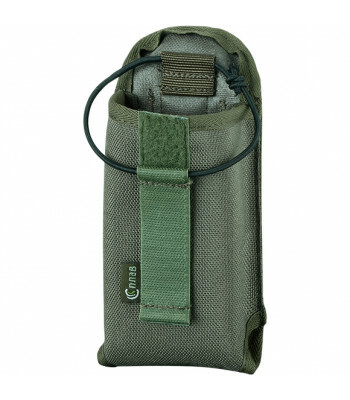 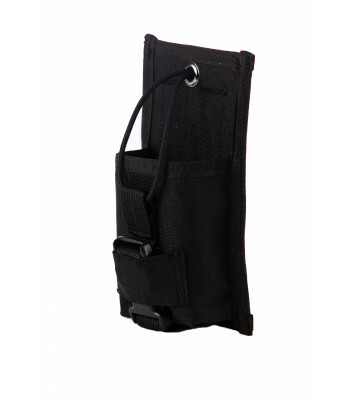 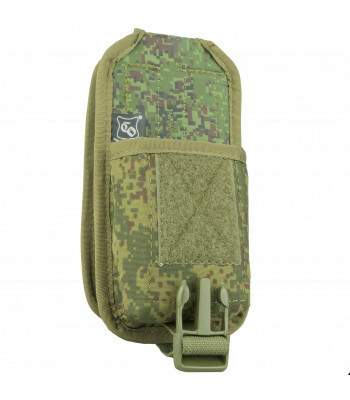 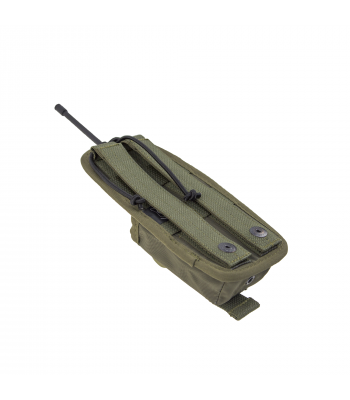 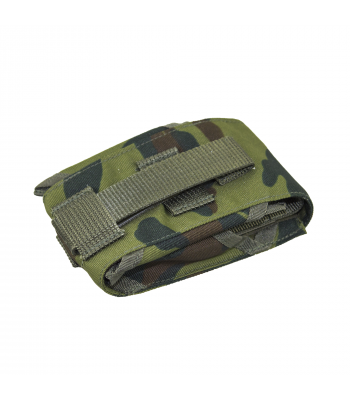 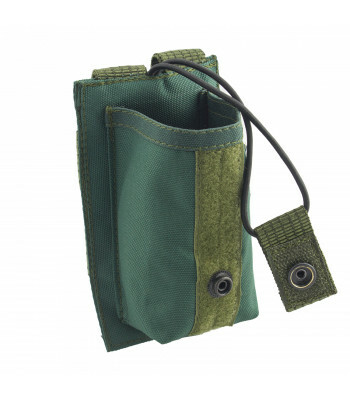 pouch has a volume valve-closing quick-relea..
Used for big military GPS Navigators. 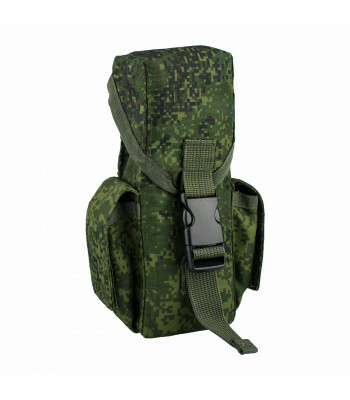 Created for big military GPS or GLONASS navigator. 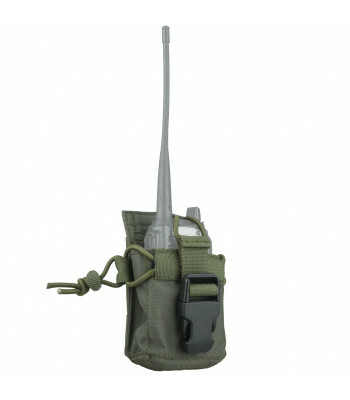 Have a..
Can fit small civil Radio Station, and big Army Radio. 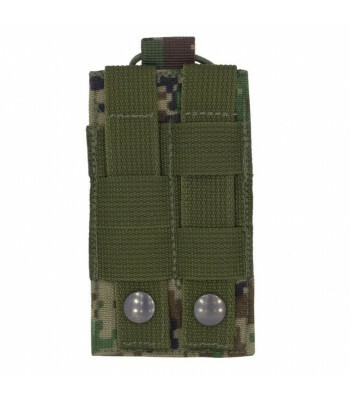 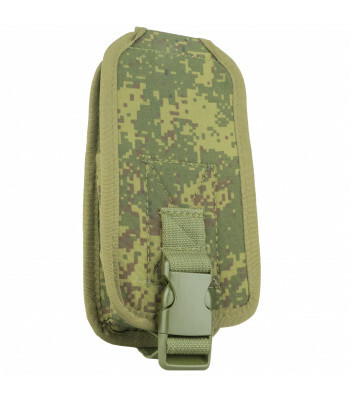 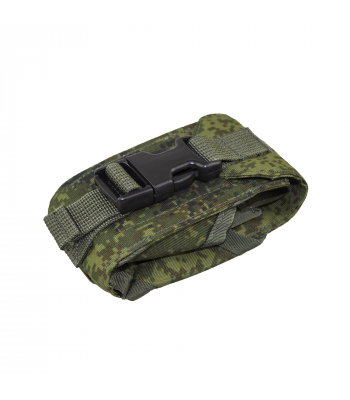 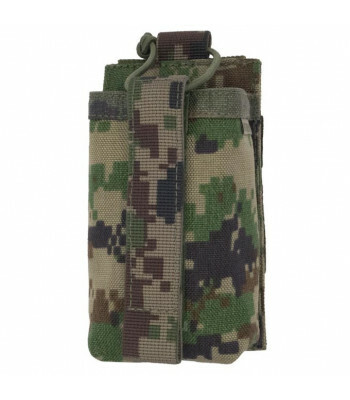 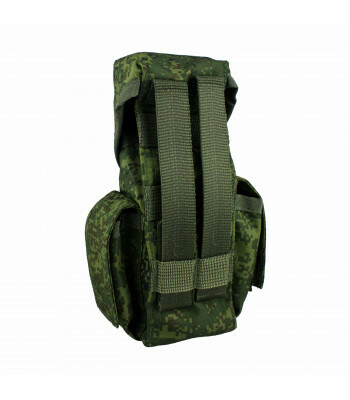 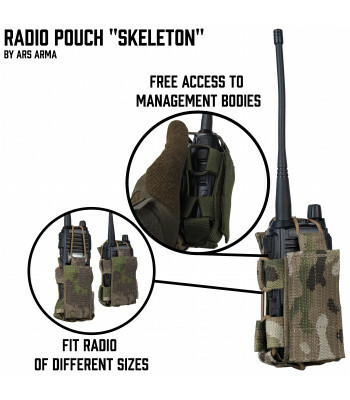 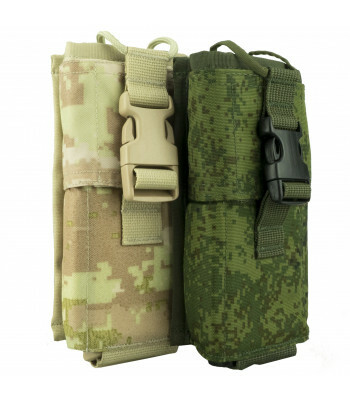 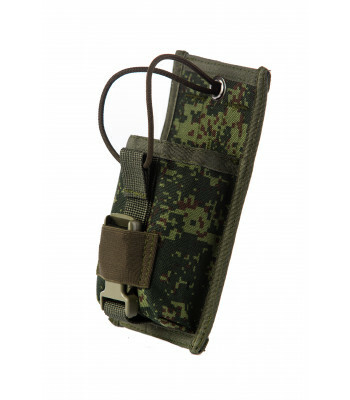 Can be placed on Molle, or belt.Replica, made..
Pouch for small and medium radio stations\navigators. 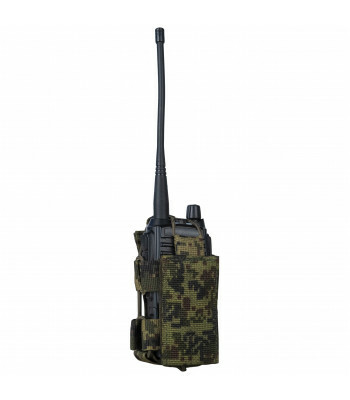 It has a small size, you can adjust the volume..
OVERVIEWLarge radio pouchDESCRIPTIONFeatures include: Features include:● Mounts via M.O.L.L.E.●..